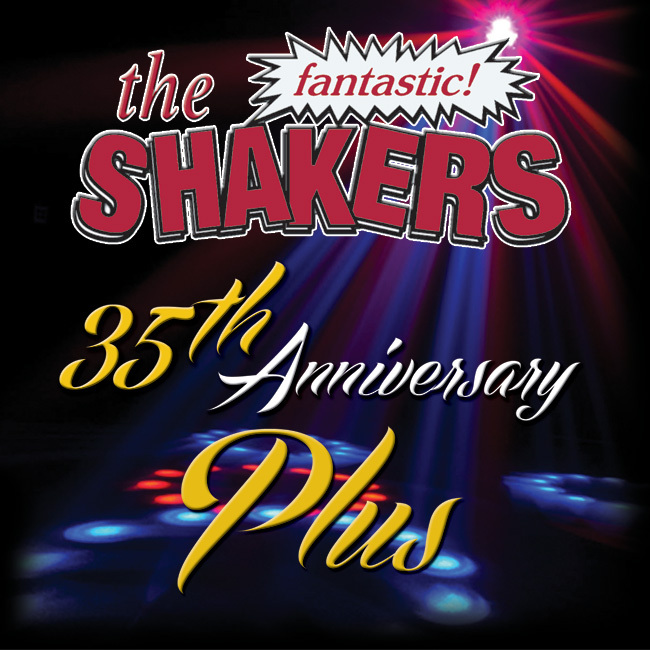 Let’s Party in 2013 with the Fantastic Shakers! Look for Events and News about the 35th Anniversary Parties! If you want your average and normal band, don’t book The Shakers.